Selecting the right remediation alternative for soil or groundwater contamination is a complex decision. BA Environmental understands this and can offer our clients a broad range of remedial technologies to clean up their contaminated sites. 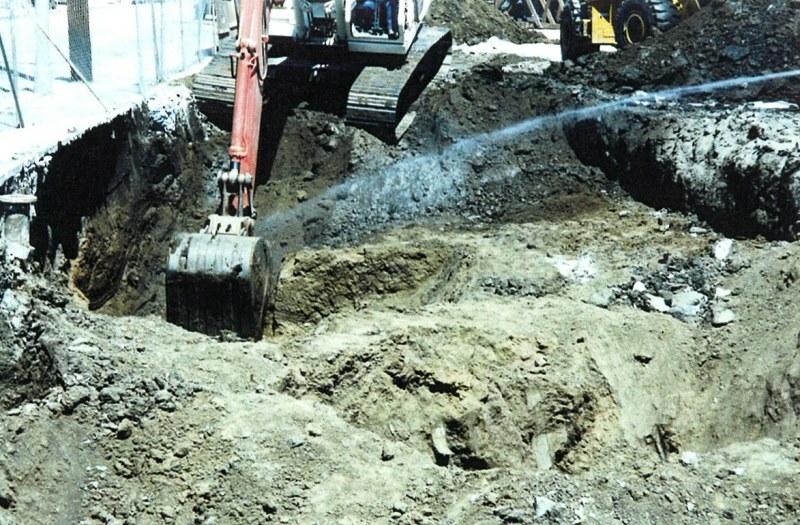 Our experienced staff of geologists and environmental scientists will implement the most effective and lowest-cost remediation method that is acceptable to regulatory agencies. In addition, BA Environmental will work with the regulatory agencies to obtain closure on your site in the most expeditious manner. In addition, in the event that the transaction involves the need for facility decommissioning and closure, BA Environmental can also help you with these services. Contact our office to see how BA Environmental can help you.